At your action-packed ninja party, Andy the Ninja will train your child and their friends in the secret, stealthy art of ninjitsu! Every ninja-in-training recognizes the importance of stealth, agility, and preparedness. If you’re throwing a ninja party in the Bay Area, a show from Andy Zandy is the perfect way to engage your guests with the secret arts of ninjitsu! Full of laughs, action, and real martial arts instruction, Ninja Training is perfect for budding ninjitsu masters and fans of shows like Ninjago and Teenage Mutant Ninja Turtles. 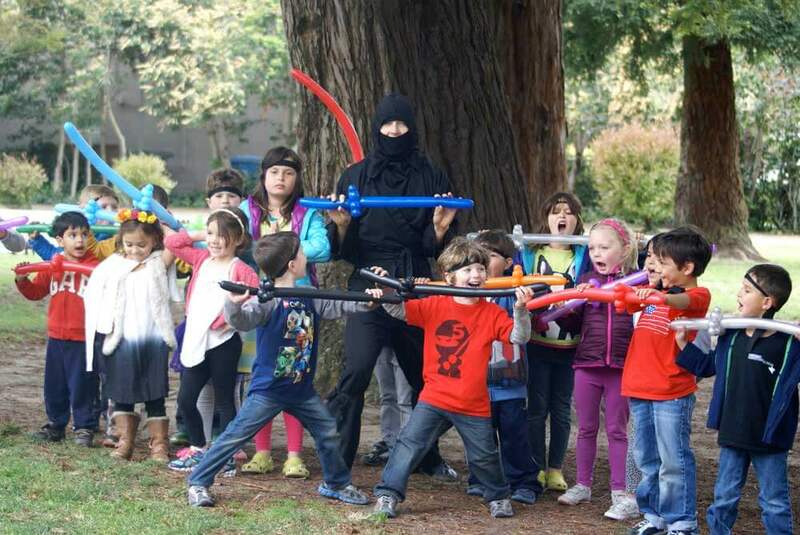 Picture this: Instead of chaos, your child’s ninja birthday party opens with a meditation session, where young disciples learn how to calm their minds and bodies to enhance their stealth. Next, your child and the whole birthday crew are treated to a hilarious, interactive ninja magic show. Your birthday ninja will have an opportunity to become the star of the show as Andy’s special helper, unlocking their hidden ninja powers to the awe of friends and family! Your child’s ninja themed birthday party continues as Andy leads your guests through a fun Ninja Training session. 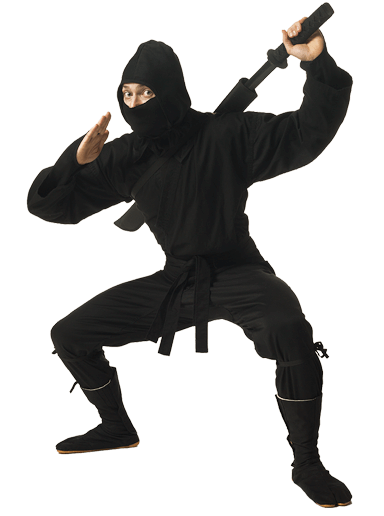 Agility and stealth are emphasized throughout – little ninjas need to be in good shape to move like a shadow! Next, disciples learn a real martial arts sequence designed specially for kids by Andy’s teacher, two-time kung fu World Champion Iain Armstrong! Discipline and control are emphasized throughout; violence is not the way of a true ninja! Upon completing their training, each guest will receive their own balloon ninja sword to take home – no need to buy additional party favors! Your ninja party then concludes with a ninja photo session, where your child and their guests get to strike their best ninja poses. Having Andy at your ninja party ensures that your guests will be fully engaged and supervised, giving you a well-deserved opportunity to relax with the other parents. With everyone’s kids laughing and having a great time, you’ll look like the best party planner in town! For larger parties or events where additional audience engagement is desired, Andy’s Deluxe packages are a great way to tire out your guests with additional agility training and ninja swordsmanship. 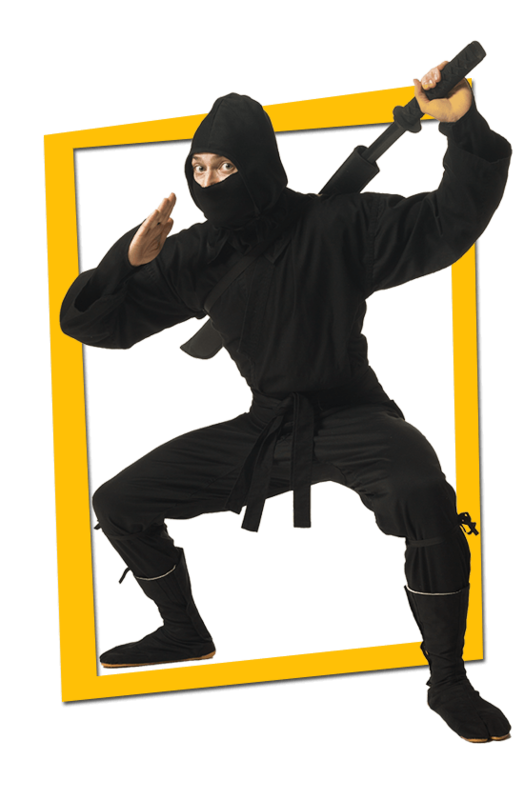 If you’re throwing a ninja party in the Bay Area, Andy Zandy’s award-winning Ninja Training is the ultimate entertainment solution for engaging your guests. 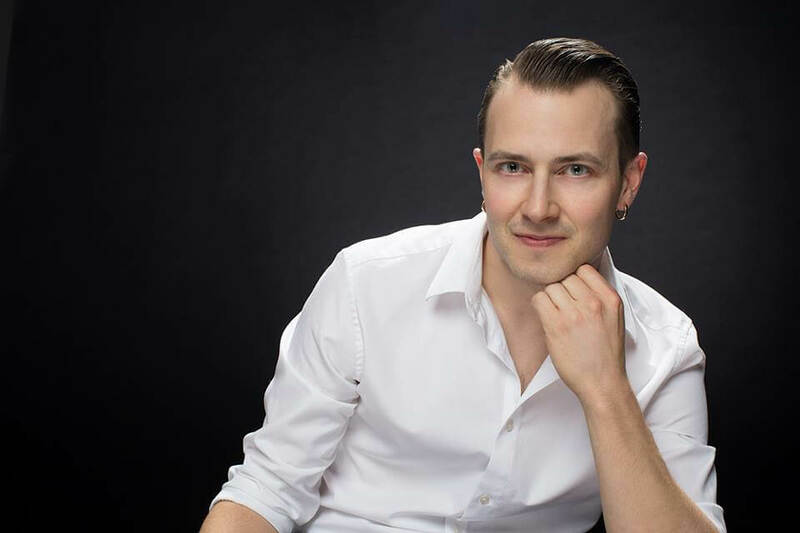 Andy makes himself available to you through every step of the party planning process, giving you access to a professional resource for questions and advice on how to make your party run smoothly. 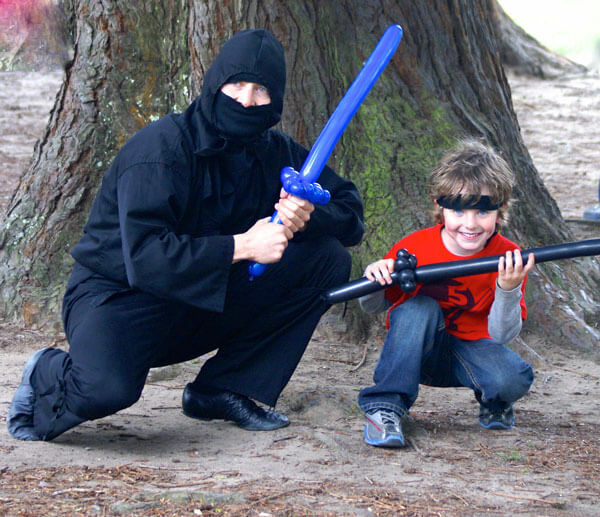 Give yourself and your child the gift of a stress-free ninja party that your guests will talk about for months afterwards: Click the “Get a Quote” button and contact the Bay Area’s top professional ninja today! NINJA PARTIES ARE IDEAL FOR KIDS AGES 4-7. All party packages include a FREE conference call with Andy to help plan your event for maximum success!